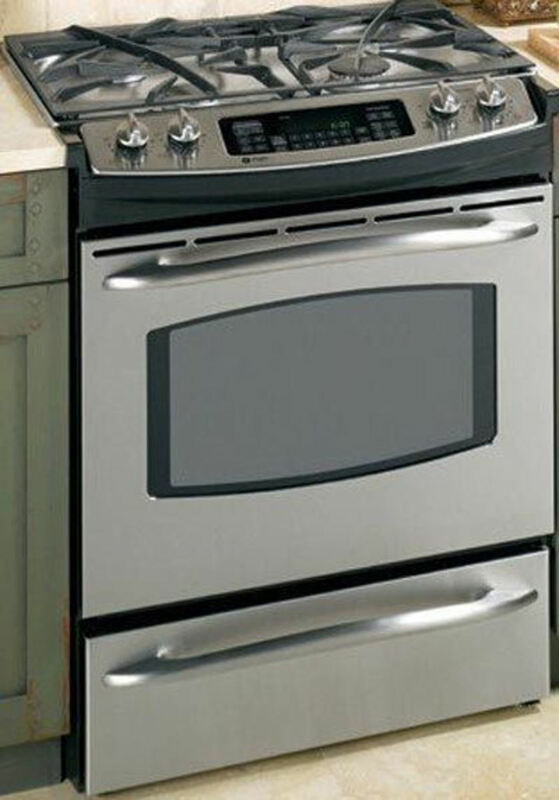 Are you looking for a small oven due to limited space? Or do you need faster cooking times due to your busy lifestyle, but also want great taste and texture? Perhaps you find that when you entertain guests you are short of oven space? 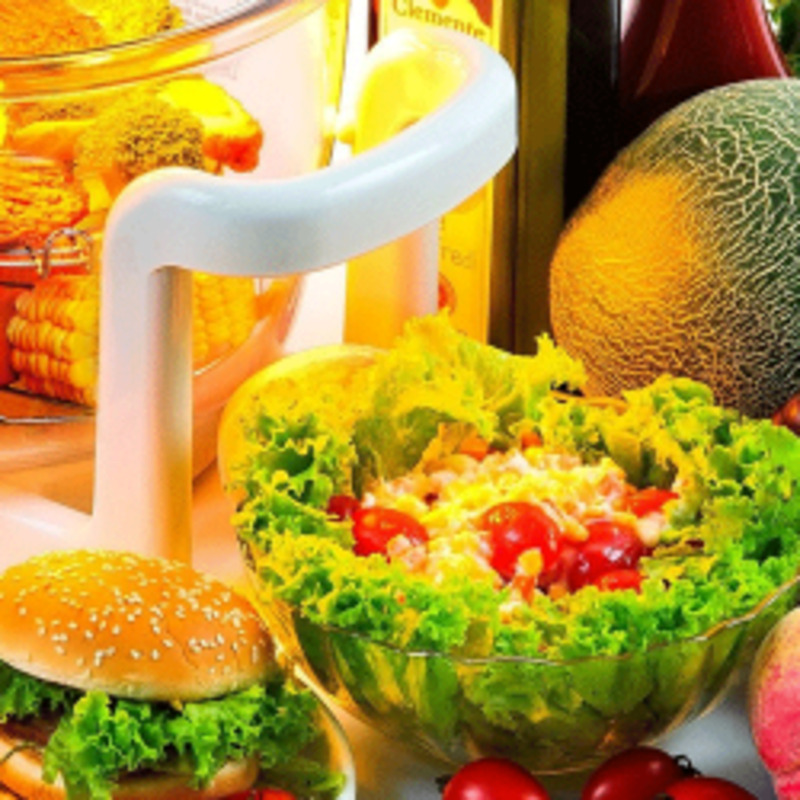 Or is it that you want to use less oil in your cooking to eat more healthily? If any or all of the above concern you, you would do well to consider getting a Halogen Oven as your new/next electric stove. Read on for an objective review of 3 top rated ones. It's a type of small electric stove which uses infrared heat radiation/halogen bulb to cook food by a variety of methods including grilling, baking and roasting. They are not as fast as microwave ovens but have the advantage that they can brown food and retain more of the natural juices in food. Halogen counter-top ovens are compact making them ideal for recreational vehicles, camping, studios, offices - anyplace where space is limited. They make a great second oven if you are entertaining or if you simply want to save energy and money in not firing up your main large oven. These electric appliances cook fast compared with traditional ovens, saving you time (and lessening the chances of you snacking whilst you wait for your food to be ready in a standard oven). Food cooks evenly due to the internal fan which circulates the heat to all parts of the interior for a uniform temperature. If adaptability is a concern, note that you can bake, roast, fry, boil, grill or steam your food, and much more besides. You’ll use less/minimal amounts of oil to cook compared to a traditional oven – a great health benefit. Now for 3 objective product reviews. 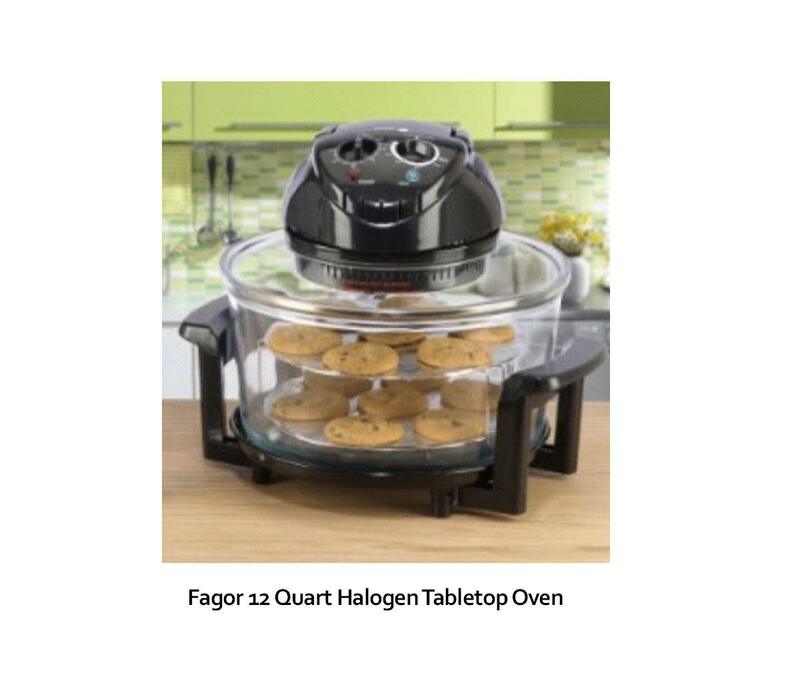 The Fagor 12 Quart Halogen Tabletop Oven has a self cleaning option on the simple to use control panel. Amongst other use features, this Fagor Oven comes with a stand for the oven lid, and an extender ring which ups the capacity of this halogen oven from 12 to 17 quarts – enough for a 16 pound turkey. 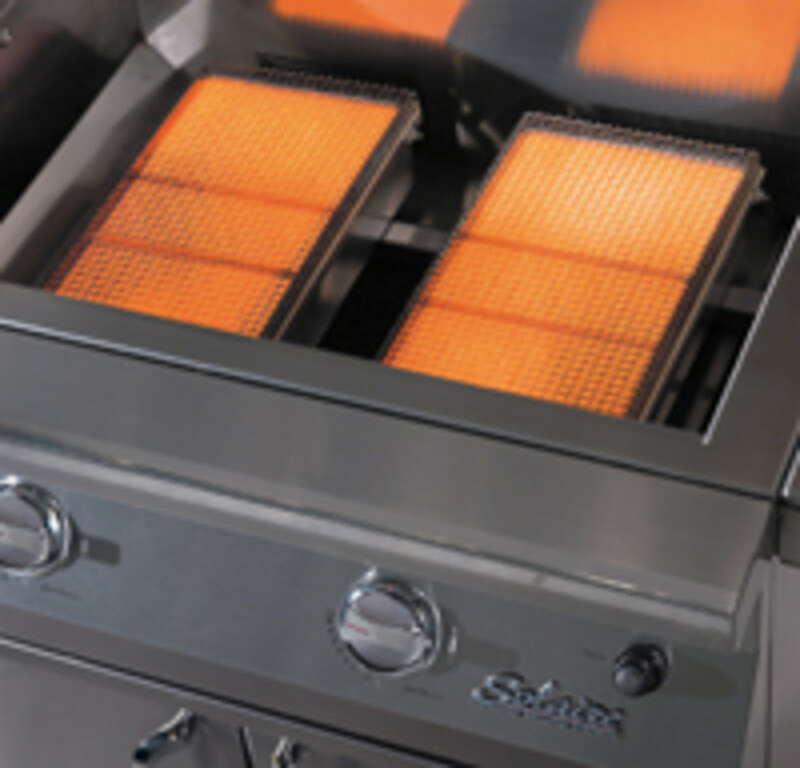 Without your kitchen becoming overly hot and steamy you can bake, grill, steam and much more. There’s a cook book to help get you started if this is your first time using one of these ovens - so you can get cooking right away. The stackable rack gives you the option to cook foods separately. Some reviewers said that they have all but discontinued using their large main oven since buying this oven whilst others have put their toaster ovens into storage in favour of the halogen. Praise indeed! A number of people had issues with the handle of this kitchen appliance, finding it somewhat cumbersome to manipulate the hot lid. 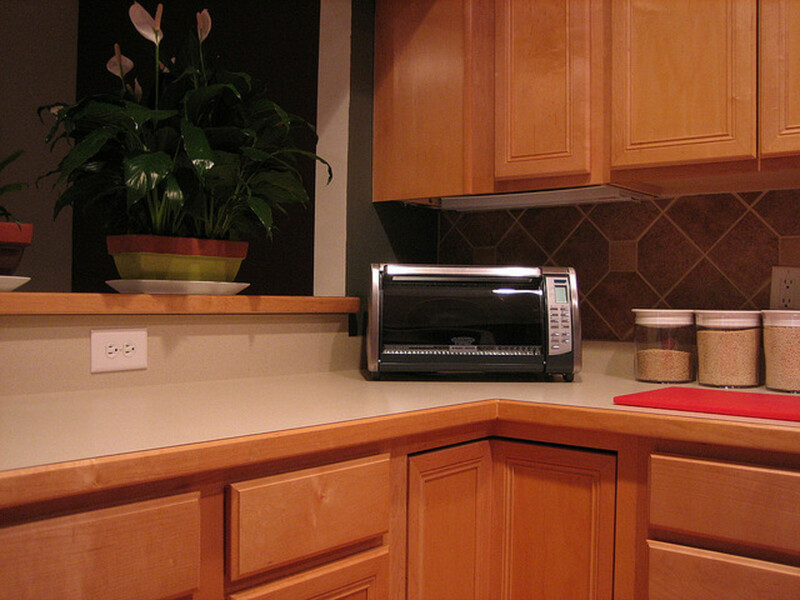 One reviewer suggested setting the hot lid down on oven pads to protect your counter-top, rather than try to manoeuvre the handle/lid into position on the “lid holder” provided with the appliance. One reviewer remarked that, in the case of stubborn hard baked on food, using the self-cleaning option may merely soften up food rather than leave the bowl perfectly clean and squeaky - in which case at least it makes washing the bowl by hand in your kitchen sink or in your dishwasher that bit easier. 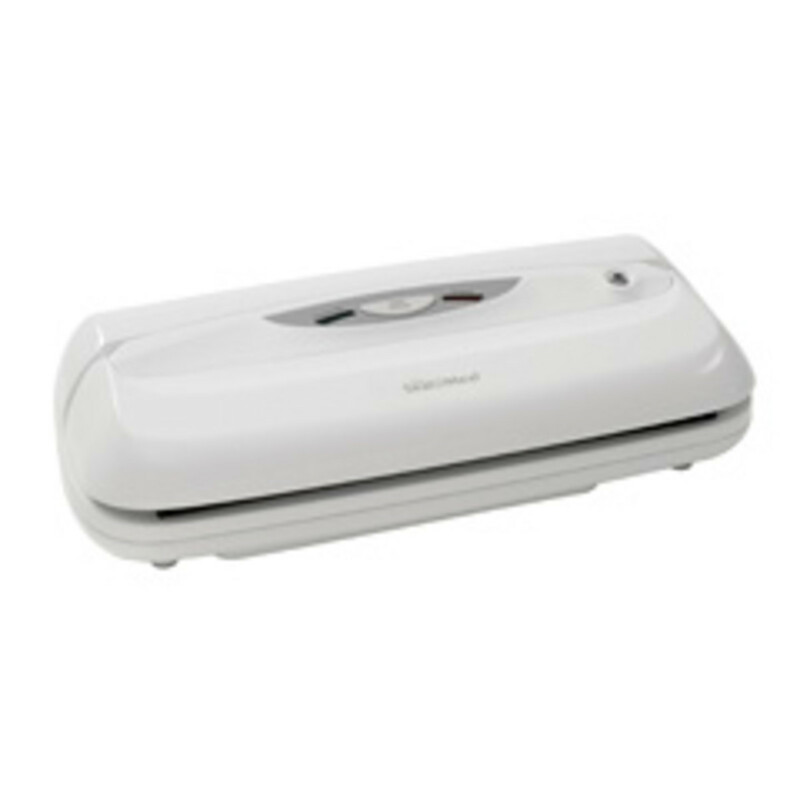 At time of writing, this Fagor 12 Quart Halogen Tabletop Oven has approximately 70% of the 90 odd reviewers giving it a 4 or 5 star rating (5 stars being the maximum rating on Amazon) making it one of the top rated products in its category. See below for reviews of two more top rated ovens, warts and all. 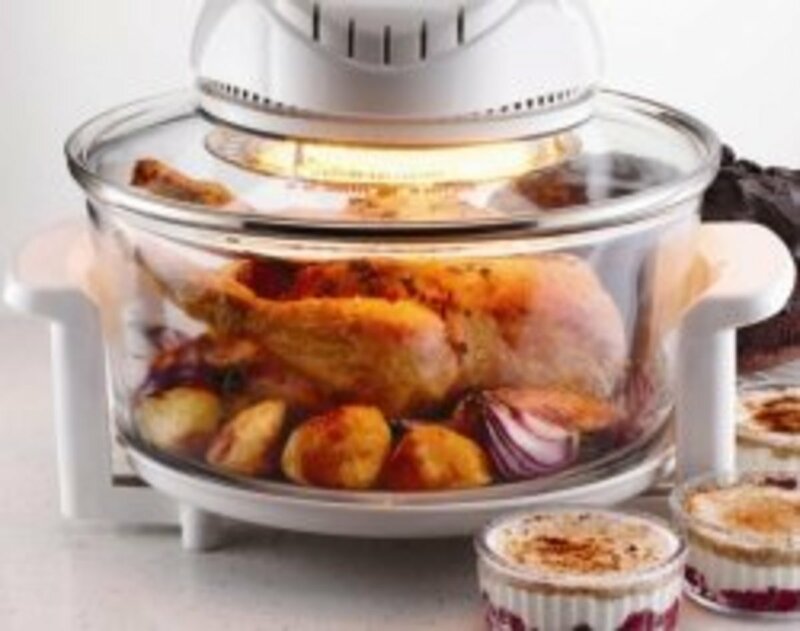 This Halogen Oven boasts near microwave speed alongside great oven browning, texture and taste. It has a detachable power cord and handle with safety button. Stainless Steel tongs, dual rack, low rack and an extender ring to increase cooking capacity, are included in the package. The oven seals in flavours and juices, depositing any fat at the bottom of the bowl. Again there is the health benefit of low fat cooking. Reviewers have remarked that this oven keeps cooking odours and smoke in check, and that food can be reheated much more easily than with a microwave. 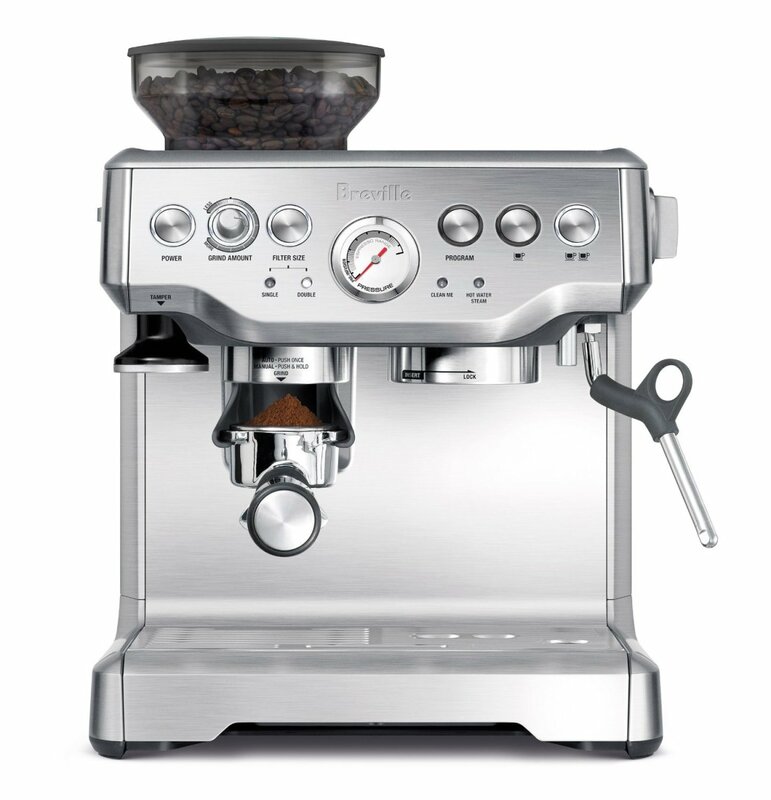 The appliance is a good size and sturdy and most customers are delighted with the speed of cooking and the handy timer. The easy clean up option is another a “crown pleaser” since very few people enjoy oven cleaning! Users are happy with how cool their kitchen are when using this compared to a traditional oven, and love the idea of saving on energy bills. 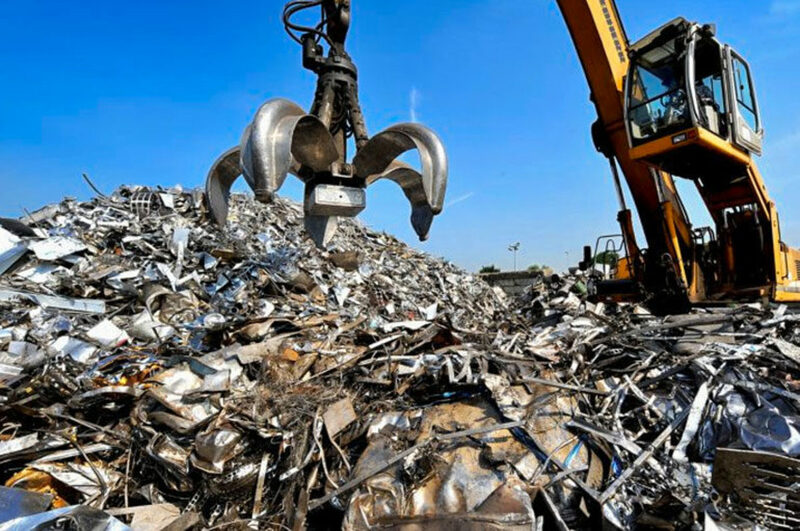 Excellent customer/after sales service was also remarked upon by a purchaser. As was the case with the Fagor Oven above, this Secura Oven also had many purchasers using it daily and forsaking their larger main oven. Users were impressed with it’s ability to defrost and with the way it cooked foods straight from the freezer. The recipe book provided with the Secura is said to be more detailed than the Fagor. If the lamp should need replacing, these are available but a little tricky to install. Some users experienced difficulty with getting cooking times right. One reviewer recommended noting down cooking times and temperature used for various foods in a notebook so that you can get it right the next time you cook. 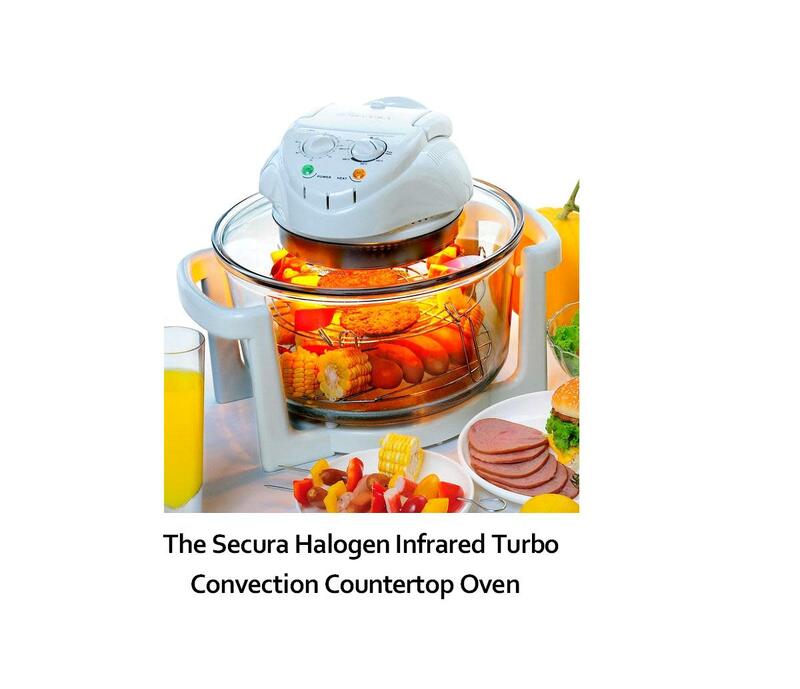 Approximately 65% of the 250 odd reviewers gave this Secura Halogen Infrared Turbo Convection Countertop Oven a 4 or 5 star rating. This easy to operate and easy clean product is well worth consideration. The final product review follows. This Countertop Halogen Oven again has a wash cycle, fries without the addition of oil, and you can cook a number of different foods at the same time. Many purchasers were happy to find that using this oven did not lead to overheating in their kitchen. Others said how much they enjoyed the flavour of foods they cooked or fried in the oven. Pre-heating the oven is unnecessary, and you can get a good browning of your food as wanted. Producing well flavoured and moist food is a easy. This item comes with an extender ring and racks (enabling additional cooking space), tongs and a Recipe Book so you can get cooking promptly. The glass lid houses the timer and appliance controls. Think about where you will place the Oven in your kitchen before you buy as some people have commented that it takes up more space than they had imagined. Some felt it didn’t cook food as fast as the advertising led them to believe. 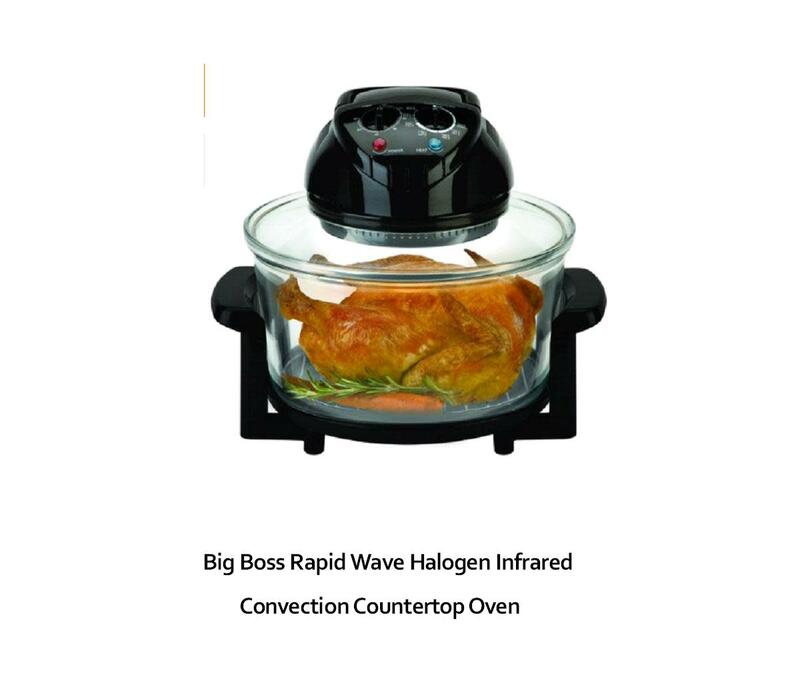 At time of review, around 69% of people gave the Big Boss Rapid Wave Halogen - Infrared Oven a 4 or 5 star rating and thus is is a creditable product for consideration if purchasing a Halogen. Many felt it was an attractive looking appliance and were so pleased with its performance that they bought another for a friend or relative. because your current oven needs replacing? because you would like an additional oven to supplement your current one? because you are setting up home for the first time and this will be your first ever oven purchase? To reiterate, these ovens benefit from being portable, with easy visibility (you can actually see the food cooking through the glass bowl). There's less smoke,and less heat than from most other types of oven. Food does not dry out so you are left with moist and flavoursome baked goods, snacks and meals etc. Bearing in mind their speed and energy/money saving potential, many say that, armed with halogen cooking times and halogen recipes, halogen cooking has measureably enhanced their cooking and eating experience. The above descriptions, features, benefits and minus points should give you a good flavour for which of these top rated, best buy Halogen Ovens might ideally suit your needs. 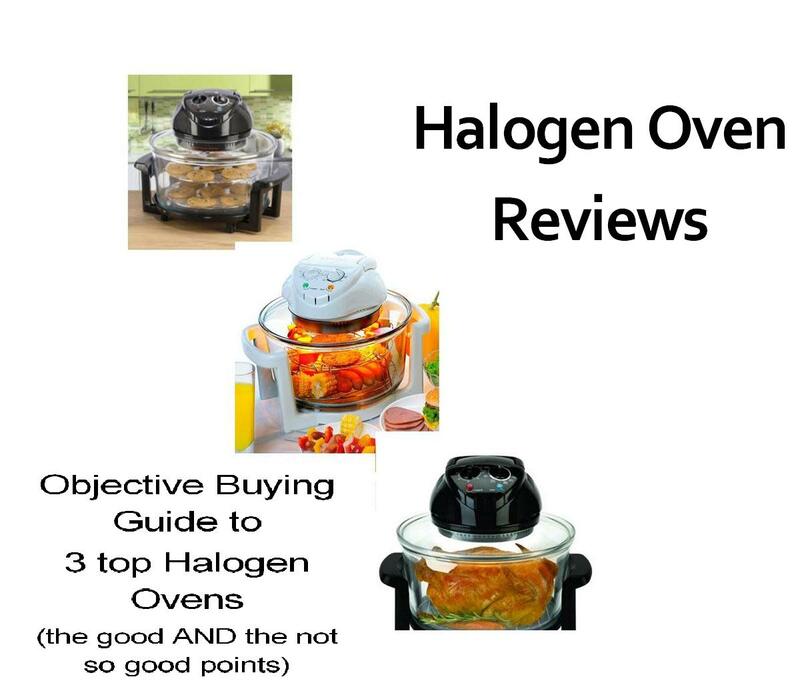 To judge for yourself - Read independent buyer evaluations for the Fagor model and/or navigate to other Halogen Oven Reviews.